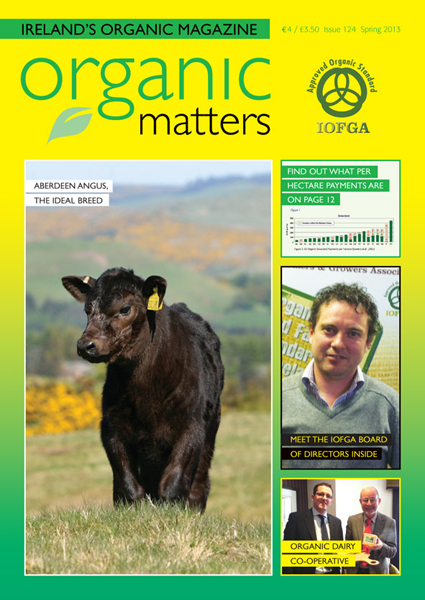 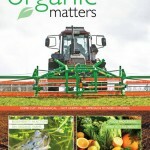 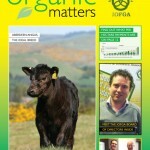 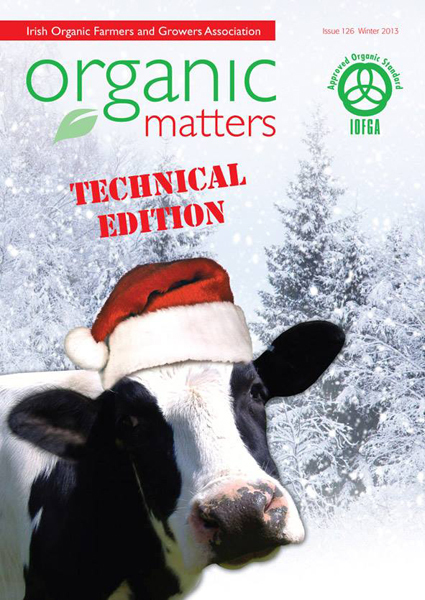 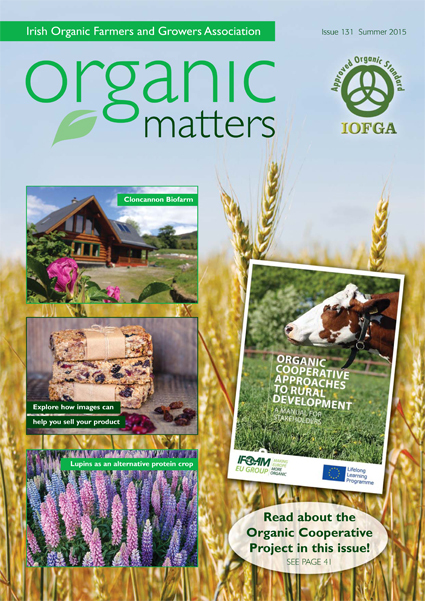 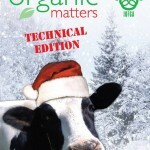 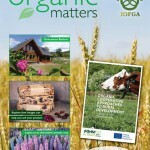 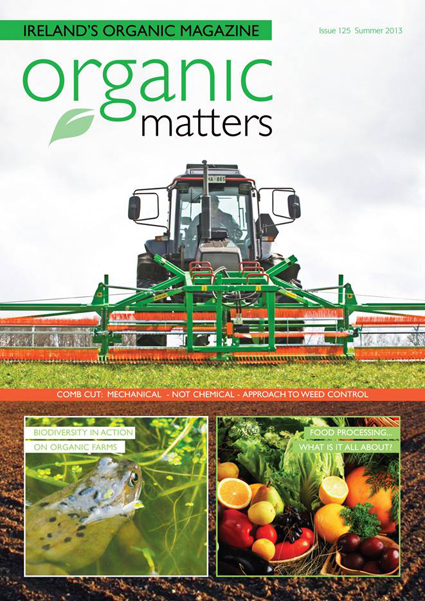 IOA publish Organic Matters, a magazine full of information and articles related to organic farming and the organic food market. 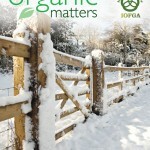 The magazine is complimentary to IOA members. 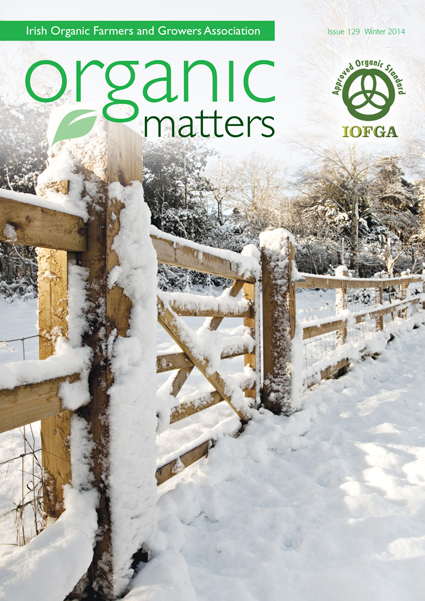 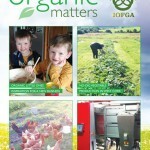 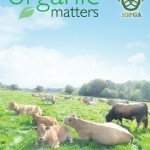 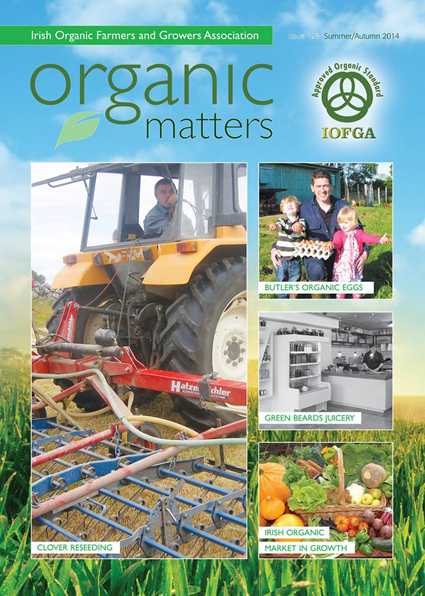 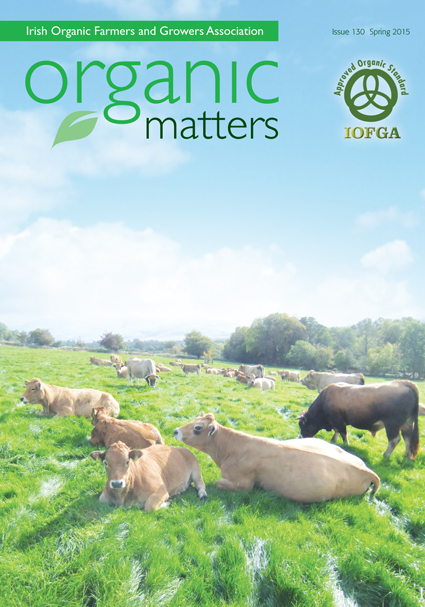 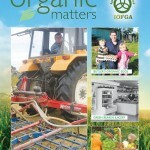 If you would like to place an advertisement in Organic Matters please contact tricia@iofga.org. 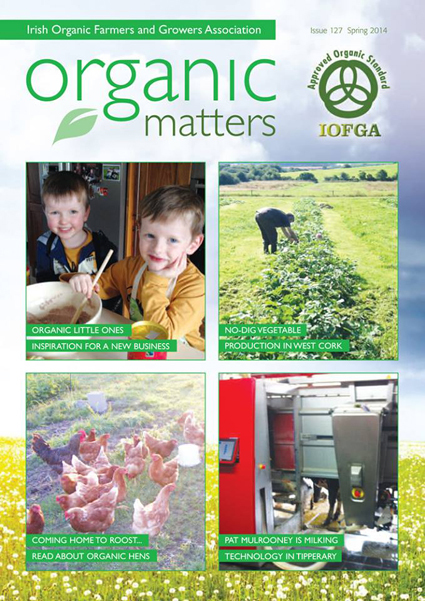 If you would like to be featured in the magazine please contact grace.maher@iofga.org.